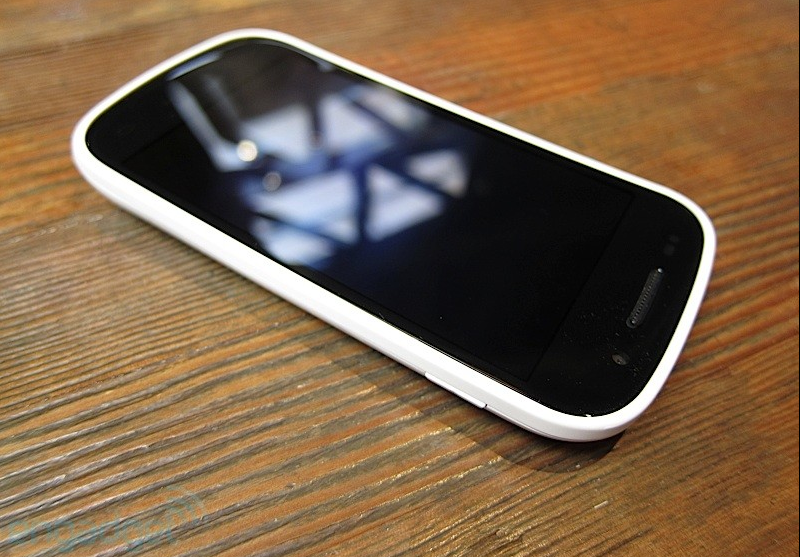 This is the real deal, a white Nexus S sporting an AT&T 3G bands and it's fully unlocked and officially real. Engadget managed to get some quality time with the white Nexus S from Google and Samsung and it looks like it's running Android 2.3.3, a.k.a Gingerbread. Aside from the AT&T bands, the white Nexus S has a textured back that makes gripping much better as well as a fingerprint-less experience. Head on over to Engadget for more pics and a bonus hands-on video.